At SM Electrical we thrive to bring our service and expertise to our customers so they have confidence in us. All our work is completed to comply with the latest wiring regulations and using the most practical and hassle free solution for your convenience. Why Choose SM Electrical ? 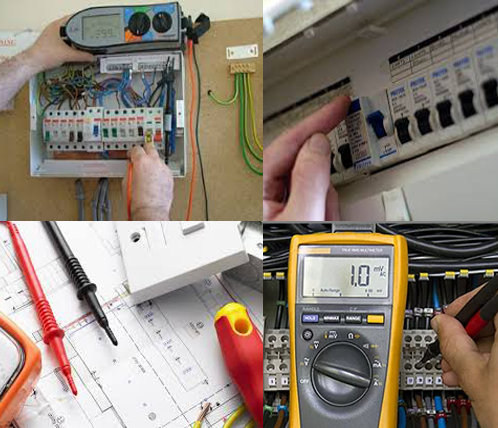 At SM Electrical we offer a fast and reliable service and all our work is carried out to the highest standards.